Out-of-home advertising is a great way to reach a large audience. Billboards are a great way to increase brand awareness. 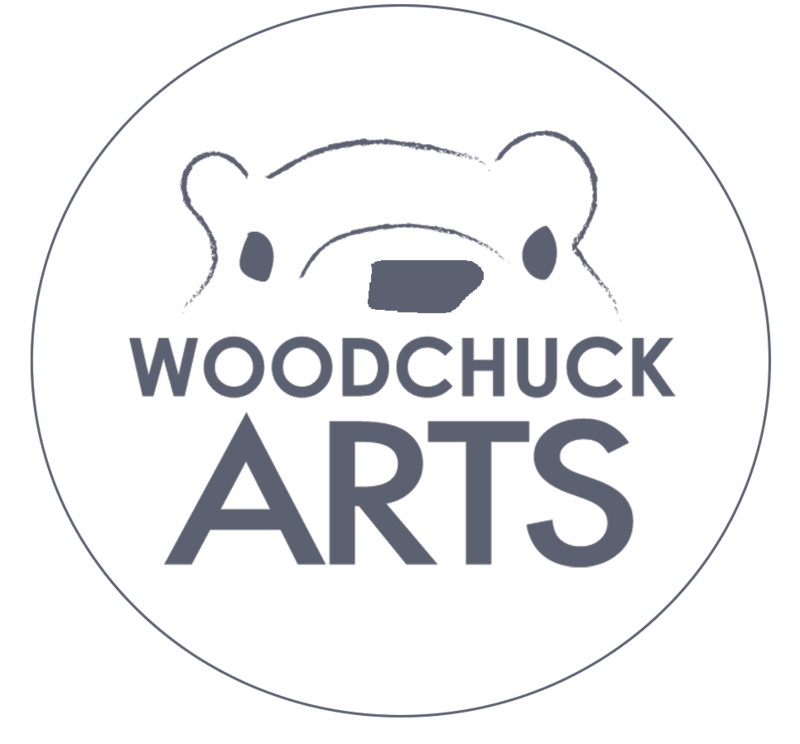 When you work with a professional designer like the team at Woodchuck Arts, you get the design expertise and capabilities to complete a successful advertising campaign.